AmpleSound provides discounts on their virtual guitar and bass offerings until January 1st, 2016. AmpleSound's sale started on November 26th and will go on for the rest of 2015, during which you can get up to 55% off their bass and guitar VSTs as well as their expansion packs. 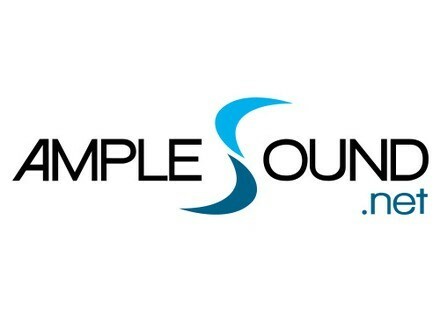 Go to www.amplesound.net for more details or to browse their products. The good news is, with this sale, you have over a month to act! Ample Sound updates its electric guitars The three Ample Sound electric guitar plug-ins are now available in version 2, after the release of the acoustic model updates. The Ample Guitar acoustic models reach v2.0 Ample Guitar released version 2.0 for its three virtual Martin, Taylor and Alhambra acoustic guitars. [BKFR] Holiday Sale at Ample Sound’s Ample Sound offers up to 55% discounts off its virtual basses and guitars until January 1st, 2015.